Ready or NOT, I'm jumping in! 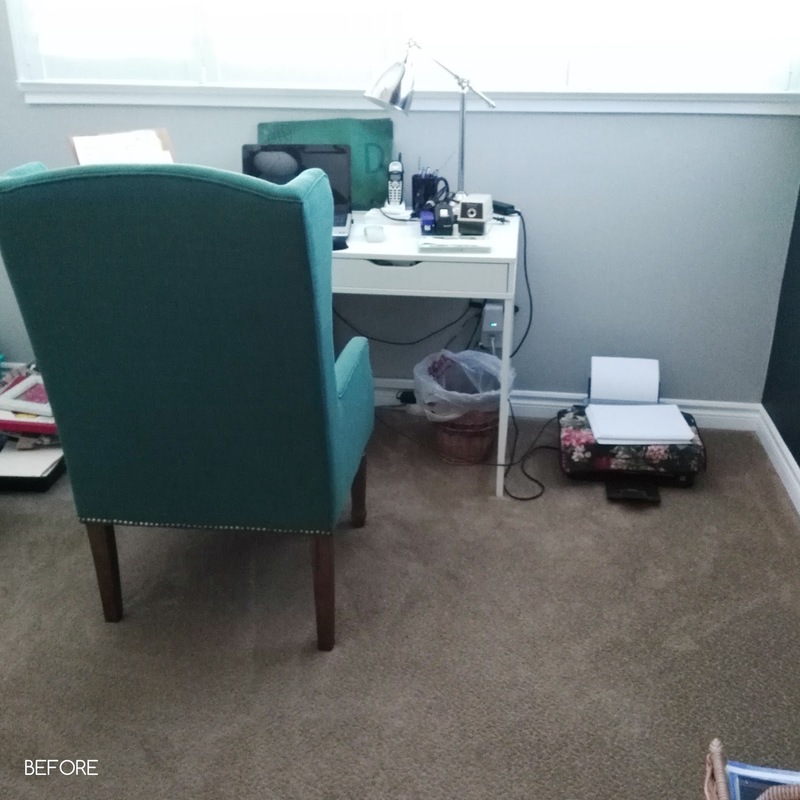 With a little friendly motivation from Linda and some blogging friends, I decided a few days ago to join the Spring 2017 One Room Challenge! 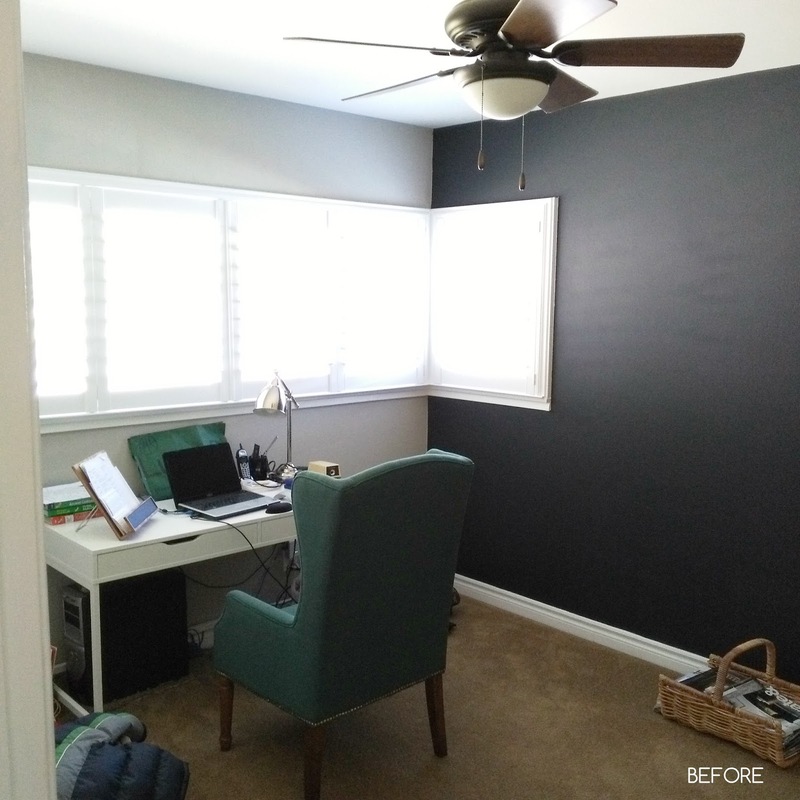 Owning a fixer upper means we have lots of spaces that need TLC. While we have plenty of rooms that still need attention, the renovations that are in the pipeline limited which room I could actually tackle. I finally settled on an under-utilized bedroom that will hopefully be unaffected by the impending construction. Right now, it is an uninspiring dumping ground for paperwork and odds and ends. It also happens to be where my middle schooler does his homework. 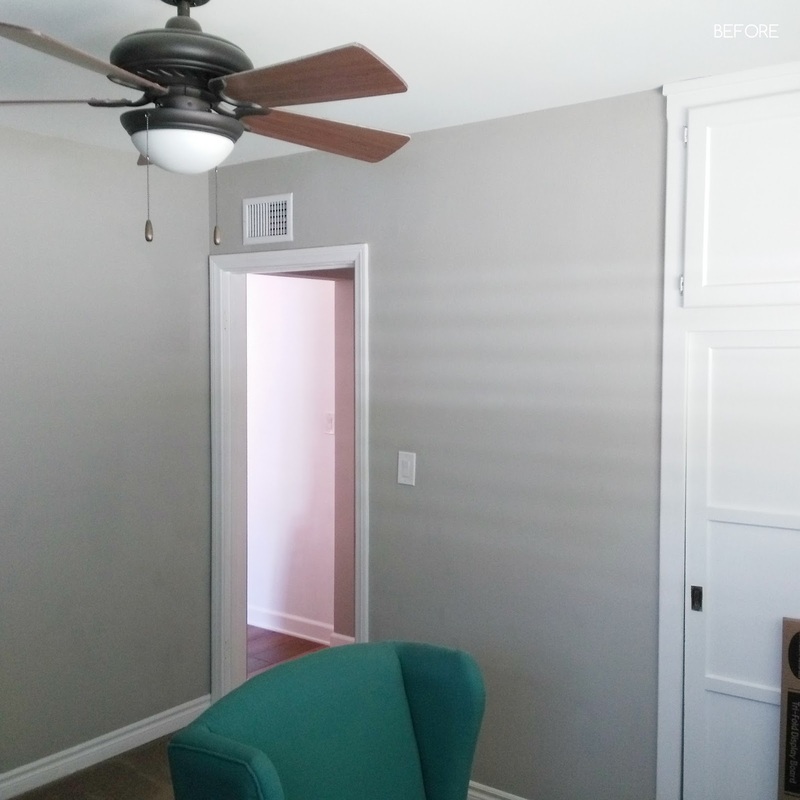 We really have no bedroom space to spare, so I'd like to maximize how the space is used. On the positive side, we did give the room a few updates when we first moved in. 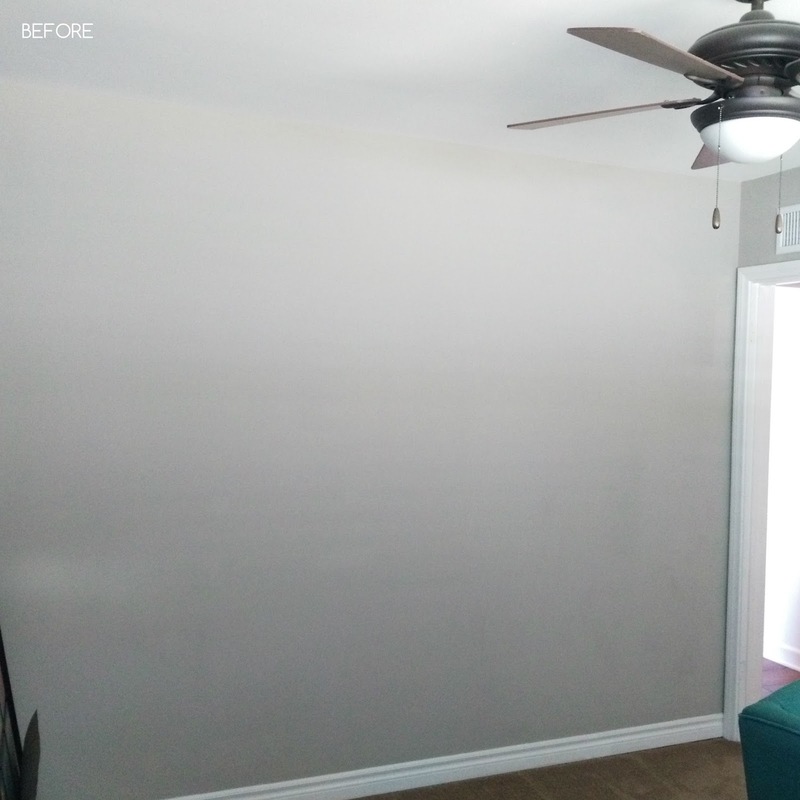 Namely, we replaced the windows, added shutters, scraped off the popcorn ceiling, and made cosmetic changes (new carpet, paint, baseboards). To be honest, this room has given me major design paralysis. 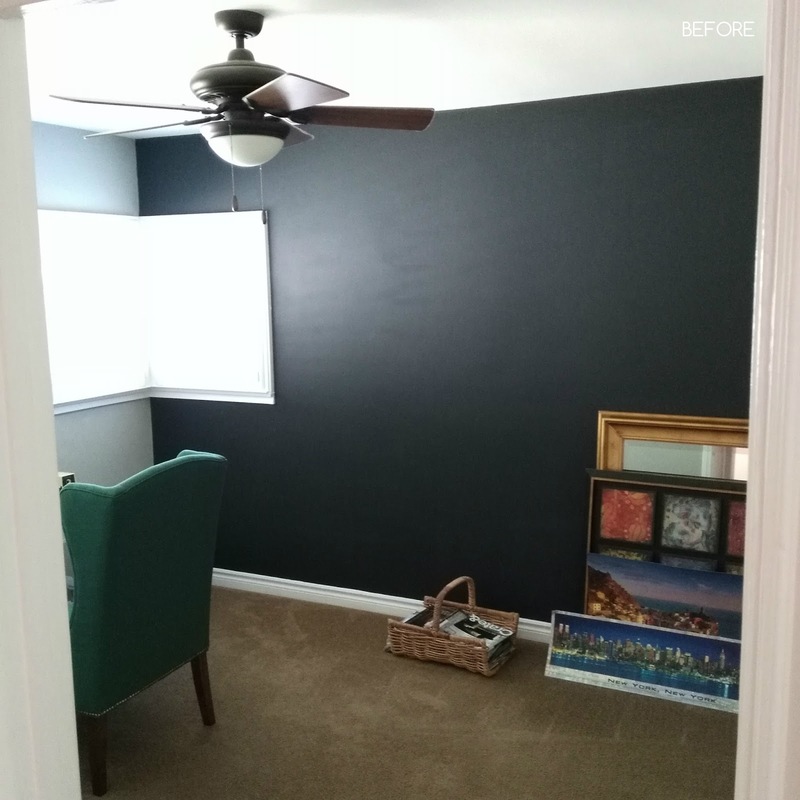 I literally stopped updating it after I painted the dark accent wall...two years ago! I couldn't decide how it should function. So rather than designating a specific function, I plan to transform this small room into a triple purpose BEDROOM-STUDY-LOUNGE! 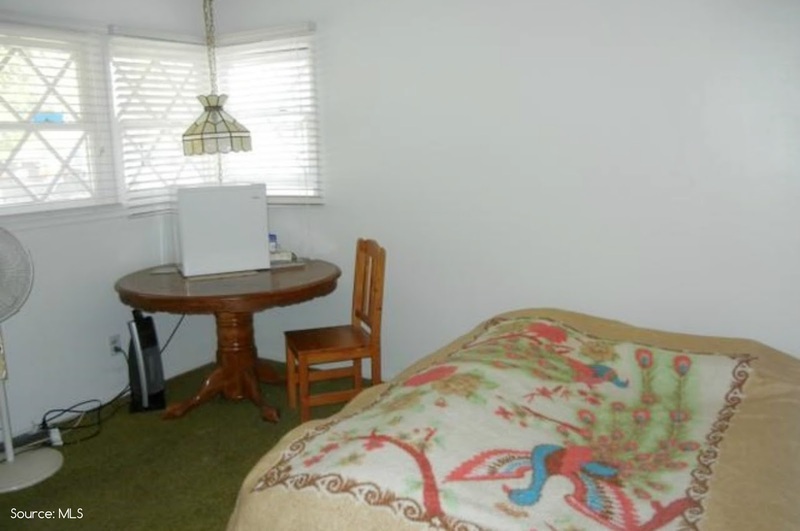 It came complete with green shaggy carpet and original drafty windows that did not open/close very well. 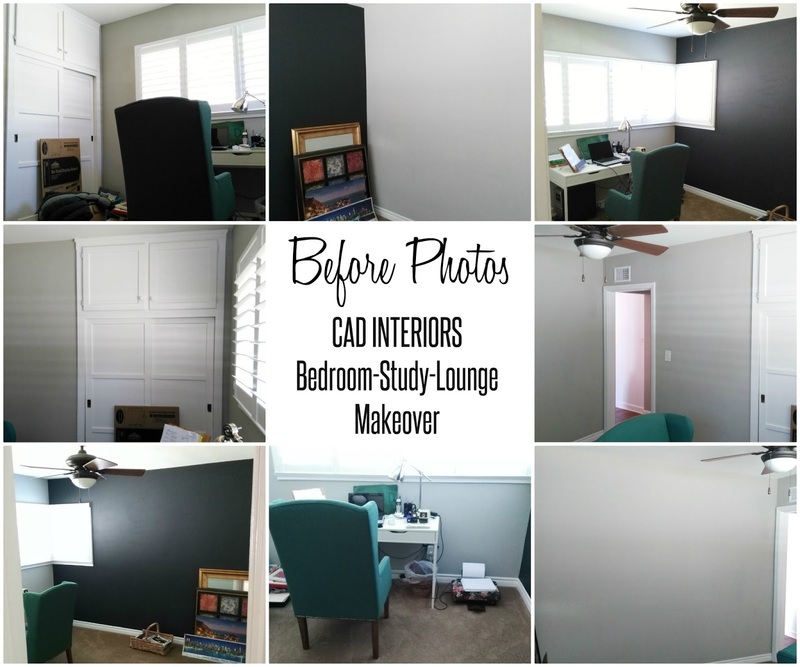 Follow along every week for the real-time transformation of this small bedroom that I intend to make MIGHTY! I'll be sharing snippets of my design progress over on Instagram too, in case you want some sneak peeks. Head on over to Calling It Home to support all the participants, including the twenty featured designers, who are joining this bi-annual design blogger event! Carol you are going to make this room shine! I can't wait to see it progress each week!! Thanks Lisa! While I have ideas floating around in my head, I'm a little nervous because I'm still finalizing the design plan. So happy to be doing this round with you! Can't wait to see your plan! I'm a late planner too this go round but I figured what the heck. If anything, this ORC will help us make progress in our rooms! Glad to be doing it with you! Thanks so much, Tee! I really hope this room comes together on budget and on time! It would definitely help if I finalized the design plan like pronto, huh?! :) I'll be following your project too. i always love your spaces, so i can't wait to see what you do! Can’t wait to see the progress you make on this space. 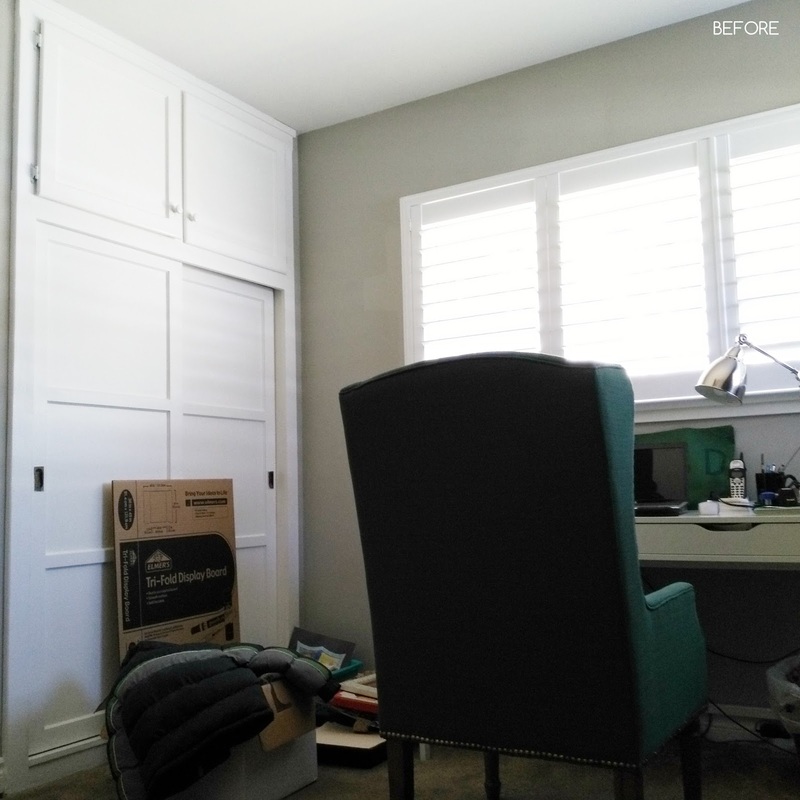 So excited to see how you configure this room! With so many different functions it will be a tricky but exciting space to put your design touch on!